Subaru has the WRX Wagon. 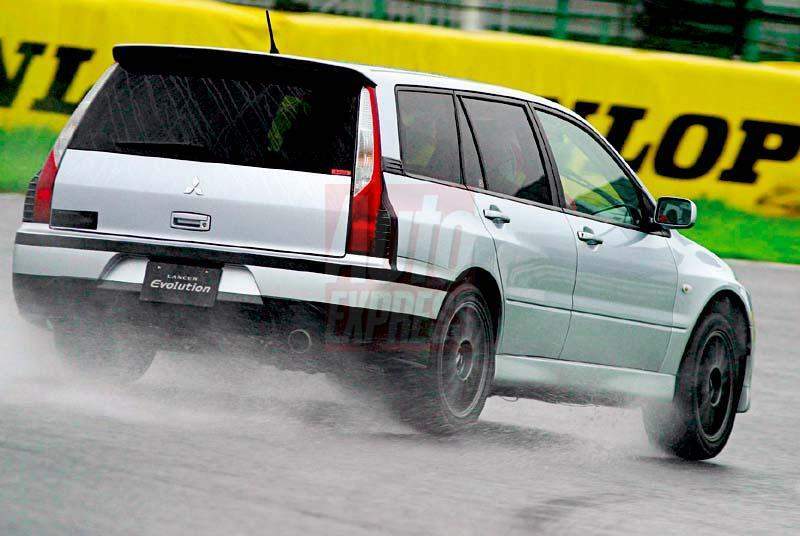 Mitsubishi counters with the ultimate in practicality and performance – an Evolution Wagon! 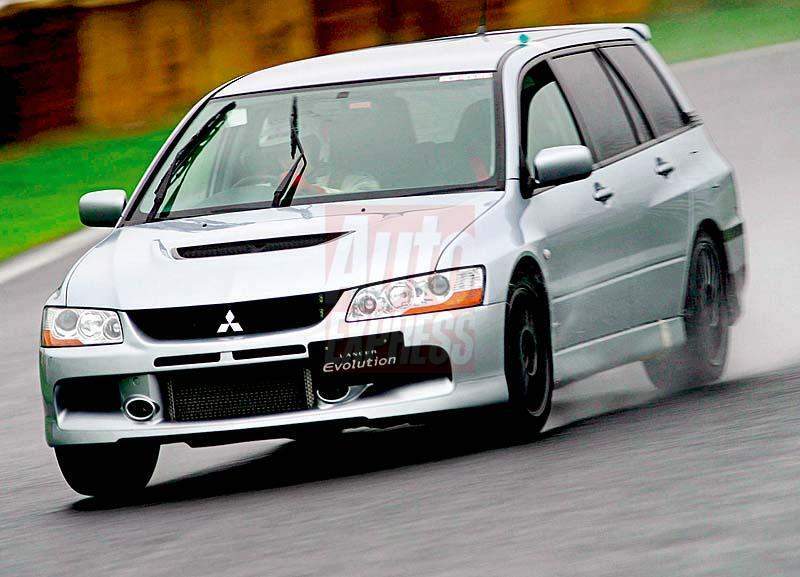 Speed demon wagons have been around for quite some time in the Mitsubishi stable. I remember there was this Mitsubishi Libero GSR wagon which had a GSR 4G93 1.8 turbocharged engine in it. Only 2500 units of the Evo IX Wagon (or Evo IX Estate as some countries call wagons) will be made and it will come with the same turbocharged Mivec 2 litre engine that comes in the sedan mated to a 6-speed manual gearbox. The wagon is based on the same chassis but is 100kg heavier.